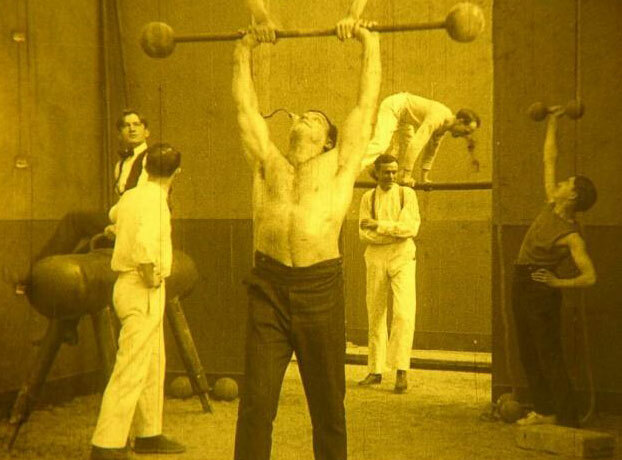 This is not a photo from MACISTE VS MACISTE but there is a silent film with that title (IMDb) starring Bartolomeo Pagano. I tried to find some information anywhere on them interwebs and couldn't find any. It might be a lost film. With a title like that, I would love to see it.